Unlimited by JK: The Fashion Weeks are here! The Fashion Weeks are here! Synchronising with the global shopping event 'Vogue's Fashion Night Out', New York Fashion Week kicked off yesterday, sparking the new season of designer fashion shows. This "month-long carousel of spring/summer 2012 shows", as Vogue has called it, begins in New York, followed by London next Friday, Milan on Wednesday 21st and Paris on Tuesday 27th. These fashion weeks will showcase the very latest in catwalk designs and what the world's top designers believe are the new styles for spring and summer. So whilst you're out buying and wearing the new collections for autumn and winter, the beginnings of the next season's trends are being made right now. Each fashion week is an inspiration for other and aspiring designers, retailers, fashion journalists and fashionistas alike. 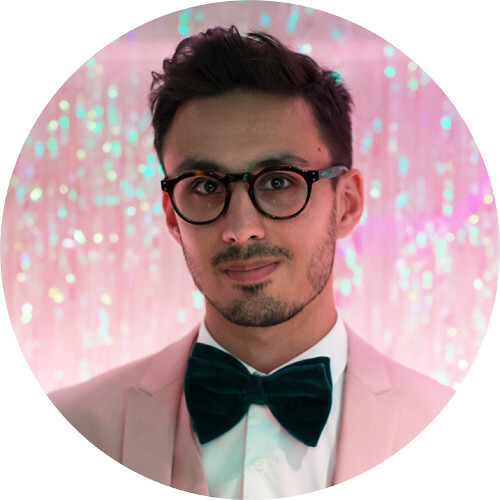 I myself feel privileged to be attending London Fashion Week next Saturday, and I hope to gain from it a greater insight into this undying industry. 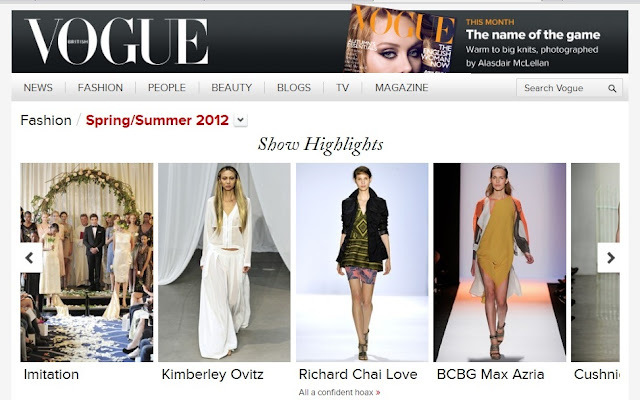 To stay updated with show schedules and catwalk photos, visit Vogue's S/S 12 page. However, for London Fashion Week specifically, see londonfashionweek.co.uk, or stay subscribed to Unlimited by JK for livestreaming and video highlights of the best shows.